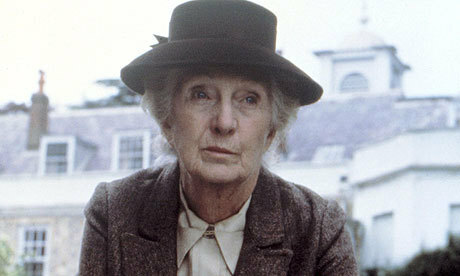 After watching Death on the Nile, I got in the mood to watch more Agatha Christie mysteries – which I’m sure would make my parents happy, as they continue to watch all of the series that get produced – and we found that Hulu Japan has the 1984 BBC Miss Marple series. We’ll probably end up watching them, as the first episode was pretty good. I don’t think I ever watched these.